It's on again Thursday 22nd November! 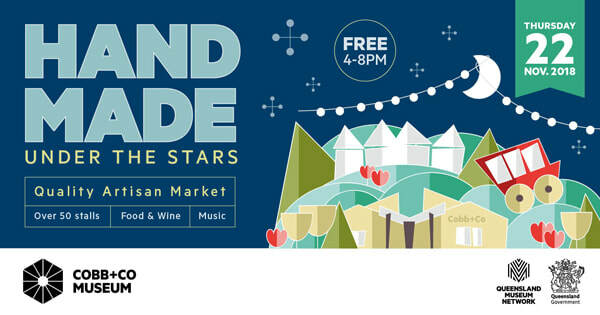 We will be here at this wonderful twilight Artisan Market with our cheeses for you to taste and buy. Come and do some early Christmas shopping. The first time we've had 4 cheese makers in the cheese making room at once! A bit of a squeeze. New apprentices, Will, Sonia and our goat cheese maker, Liz with Karen finishing goat cheese while starting our famous cows' milk cheese, " Brass Monkey Blue ".